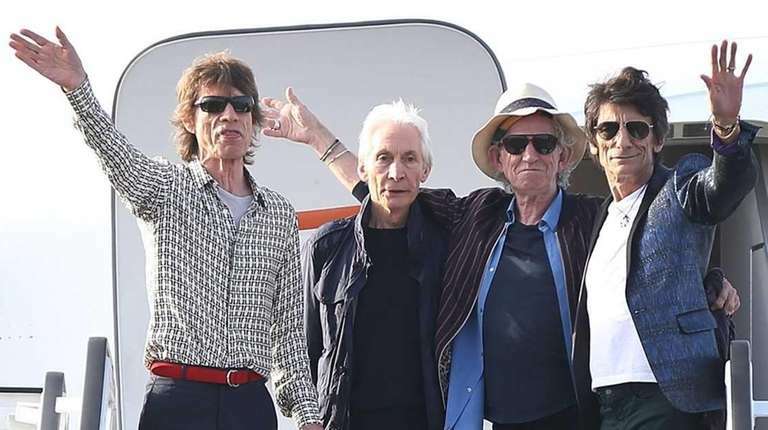 It may sound like the plot of a Hallmark holiday movie, but the new Rolling Stones album “Blue & Lonesome” was born last December when work stalled on what was supposed to be a collection of new material. To spark their creativity, the band started tackling some of the blues classics that inspired them when they first started out 50 or so years ago, rather than laboring over some new construct for another massive stadium tour. 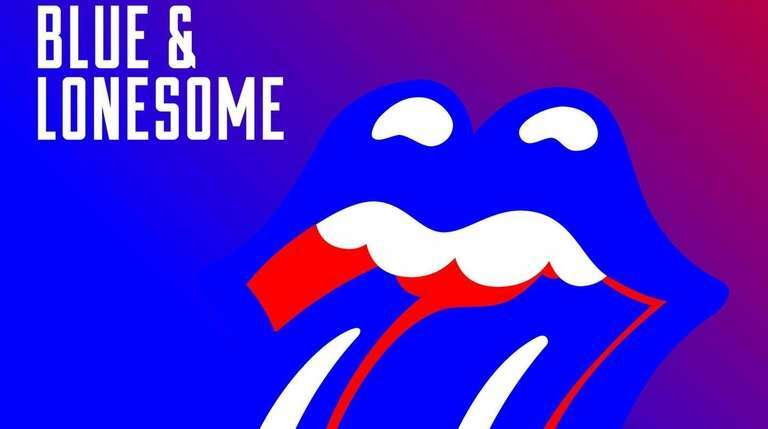 The result is a thrilling surprise, the Stones’ most inspired work in decades, captured essentially live by producer Don Was over three days of sessions. Oh, and Eric Clapton just happened to be at the same studio so he was able to record a stunning solo on Willie Dixon’s “I Can’t Quit You Baby” that matches Mick Jagger’s raucous, excited vocals. Of course, Keith Richards delivers some magical guitar solos of his own, most notably on Little Johnny Taylor’s “Everybody Knows About My Good Thing,” where Jagger slyly delivers lines like “Call me a plumber darlin’ ” with the same mix of humor and pain that made Chicago blues — and the Rolling Stones — so irresistible.